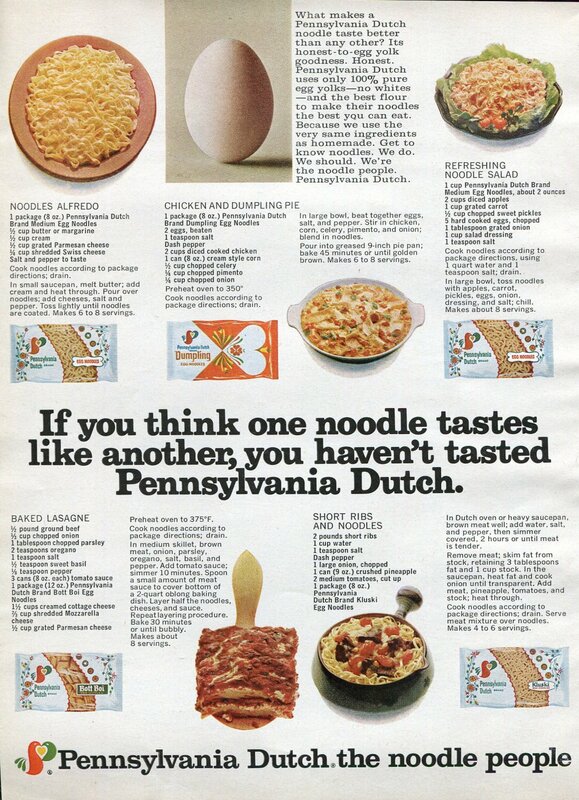 Original magazine advertisement from the year 1970. The advertisement was carefully removed directly from a magazine. [Please note: this is a magazine advertisement (publicite) / magazine clipping only; no other items are included.] Any item(s) shown on the ad are not included. The ad measures approximately 8 inches wide by 11 inches high (including margins, if any). The advertisement was carefully removed directly from a magazine. No other items are included.